Maintenance of power balance between generation and demand is one of the most critical requirements for the stable operation of a power system network. To mitigate the power imbalance during the occurrence of any disturbance in the system, fast acting algorithms are inevitable. This paper proposes a novel algorithm for load shedding and network reconfiguration in an isolated microgrid with prioritized loads and multiple islands, which will help to quickly restore the system in the event of a fault. 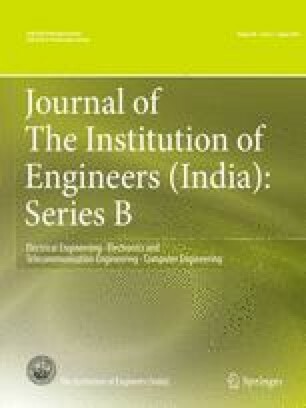 The performance of the proposed algorithm is enhanced using genetic algorithm and its effectiveness is illustrated with simulation results on modified Consortium for Electric Reliability Technology Solutions (CERTS) microgrid.